Pierre Omidyar is the 47-year-old Iranian-American billionaire who founded eBay and the embattled news startup First Look Media. 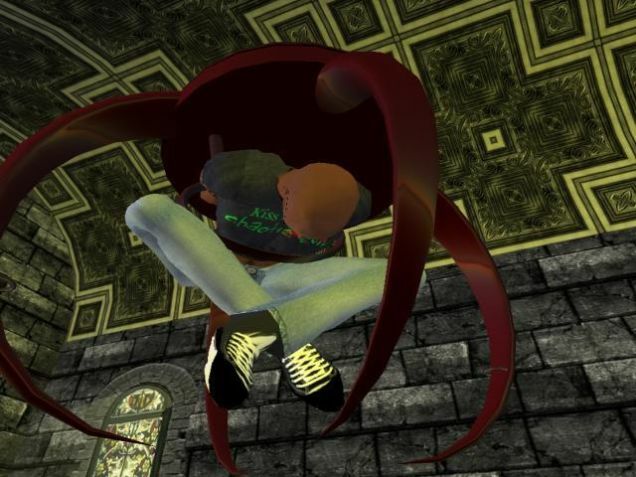 In the virtual world of Second Life, however, he’s developed a very different persona: a bald, tribal-tattooed, muscle-shirt-wearing black guy named Kitto Mandala. Though he continued to be eBay’s board chairman and largest shareholder, Omidyar receded from view in Silicon Valley. 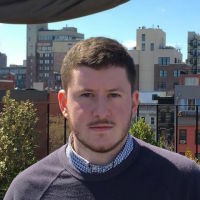 “Pierre has been such a reclusive guy for the past few years,” says Philip Rosedale, who founded the technology firm Linden Lab, developer of the animated interactive world Second Life. During the mid-2000s, Omidyar immersed himself in the Second Life community, adopting a secret identity: a tattooed black man named Kitto Mandala. 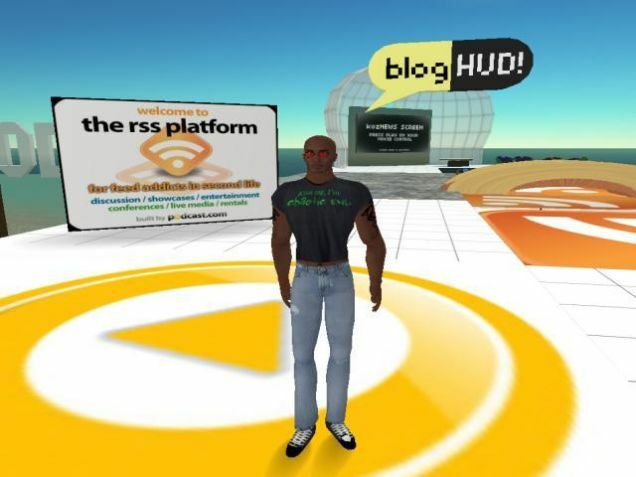 Even after Omidyar became a Linden Lab investor, Rosedale primarily interacted with his animated avatar. Mandala rode a Segway and wore a T-shirt that said KISS ME I’M LAWFUL EVIL. He could fly, and hardly anyone knew he was really a billionaire. It’s worth noting that the declaration on Mandala’s t-shirt changed at some point, from KISS ME I’M CHAOTIC EVIL to KISS ME I’M LAWFUL EVIL. “Chaotic evil” and “lawful evil” refer to two of nine alignments, or ethical-moral frameworks, in the fantasy role-playing game Dungeons & Dragons. We’ve reached out to Omidyar’s rep about his alter-ego’s present alignment, and will update if we hear back.